A lot of people are talking about dividend imputation or franking credits. 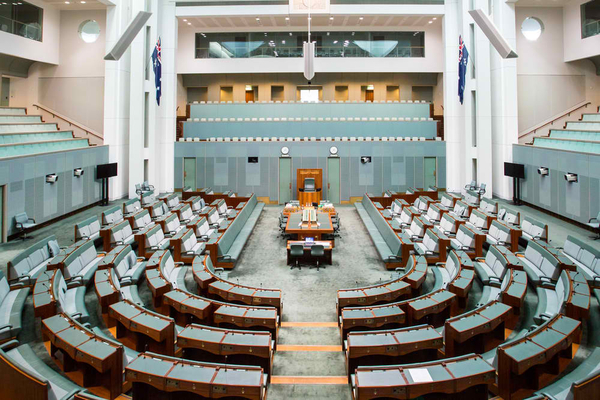 With a federal election announced for 18th May, politicians, the media and many shareholders are discussing what the potential policy changes will mean. It’s important to preface any conversation with the acknowledgement that all the recent talk is essentially theoretical. The Australian Labor Party first needs to win the election. It would then be very challenging for them to succeed in legislating the changes in their current form. If the Coalition remains in power, it is unlikely there will be any amendments to the current policy. The Australian company tax rate is 30%… paid on any profits the company makes. These profits are subsequently paid to shareholders as dividends and the shareholders are taxed at their marginal tax rate on the dividend income they receive. In order to stop double taxation, dividends are issued to shareholders with a franking credit note. The note indicates that tax has already been paid on the dividend and can be used to reduce the income tax payable by the shareholder. If a shareholder has no income tax to pay, the franking credit is paid as a cash refund. 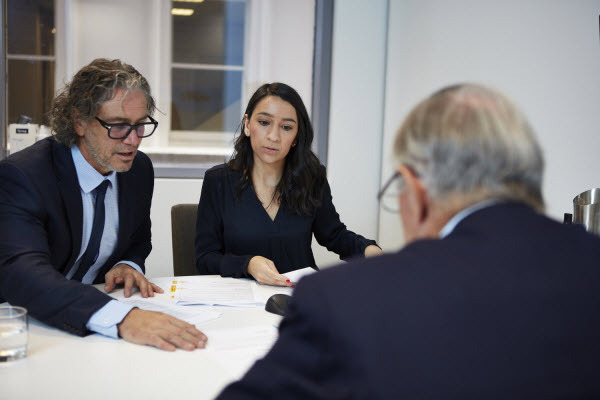 Typically, it is shareholders who hold their shares within the pension environment or individuals who have income under the tax-free threshold of $18,200 who do not pay income tax and therefore receive cash payments for excess franking credits. 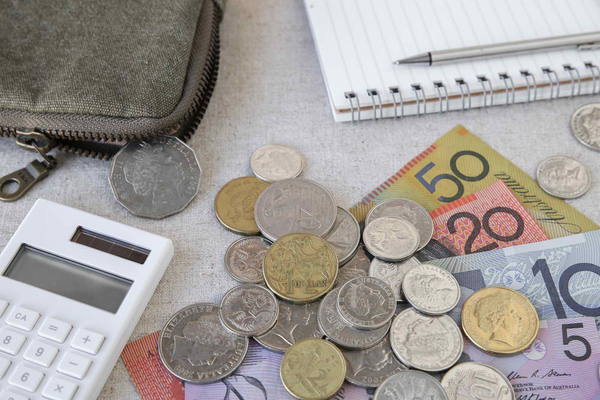 The ALP is proposing to make changes to the current system by removing the payment of cash refunds for excess credits. Dividend imputation will still be applicable and will continue to be used to reduce tax, even to the point of zero tax liability. But any excess credits will no longer be paid as cash. “Pensioners and allowance recipients will be protected from the abolition of cash refunds for excess dividend imputation credits when the policy commences in July 2019. However, many groups including the House of Representatives Standing Committee on Economics believes the proposal is flawed and should not be introduced. 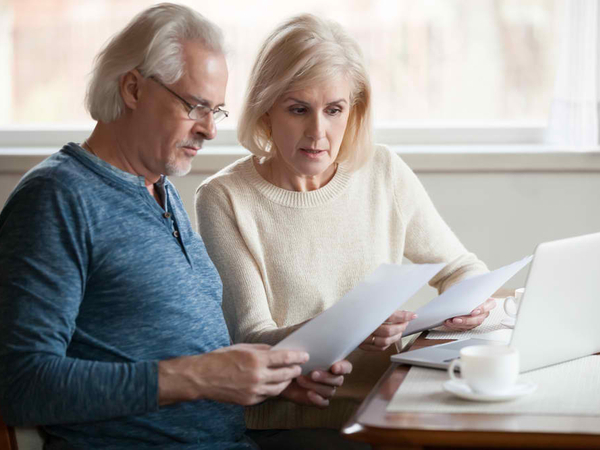 “Abolishing refundable franking credits will unfairly hit people of modest incomes who have already retired and who are unlikely to be able to return to the workforce to make up the income they will lose. The team at First Financial is always focused on achieving the best outcomes for our clients. We are mindful that these proposed changes have the potential to cause concern. But any legislation changes are speculative at best. In order to be enacted, Labor must win the next election and retain their current policy. The legislation must then be passed through both Houses of Parliament. These are significant hurdles that must be overcome before any changes are made to the current system. It is also important to note that different superannuation funds will be affected in different ways depending on their tax position. Industry and retail super fund members do not currently receive cash refunds for franking credits. These types of funds are taxed at a fund level rather than an individual account level. As these funds are generally in a tax paying position, they will continue to be able to use franking credits to offset any income paid by the fund and there would be no change to members should Labor’s policy be implemented. Members who hold pensions in a super wrap currently receive a cash refund each year for their franking credits. These funds are also overall tax payers; however, tax is calculated at an individual account level. This means these funds can continue to use their franking credits to offset tax, and then provide the cash refund to each individual account where it is owed. There is no change for their members and holders of these pensions will continue to receive their franking credit refunds paid in cash. If the fund stops paying tax in the future, for example the number of people holding pension accounts increases, then the franking credits would cease to be refunded. In the case of BT Wrap and BT Panorama this is unlikely to happen anytime soon as the fund currently pays a large amount of tax, but it may change in the future. 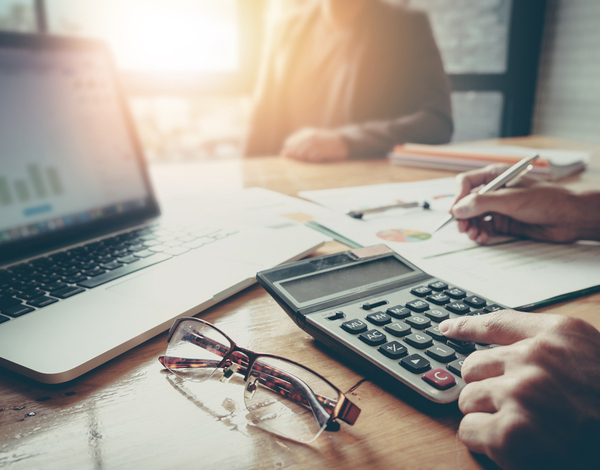 SMSFs in a tax paying position will continue to be able to use their franking credits to offset tax payable by the fund. However, those funds that are 100% in pension phase and do not pay any tax will lose their cash refunds based on Labor’s proposal. We will be conducting an analysis for all our clients to determine whether they will potentially be impacted by the ALP policy. For those who will be affected, we are investigating a number of strategies to mitigate any potential loss of refund. Moving some pension assets back to the accumulation phase. Bringing children into an SMSF where franking credits can be used to offset the contribution tax paid on their super contributions. Investing in specific investments that pay unfranked income or conducting an asset allocation review that favours asset classes that do not pay franked income. 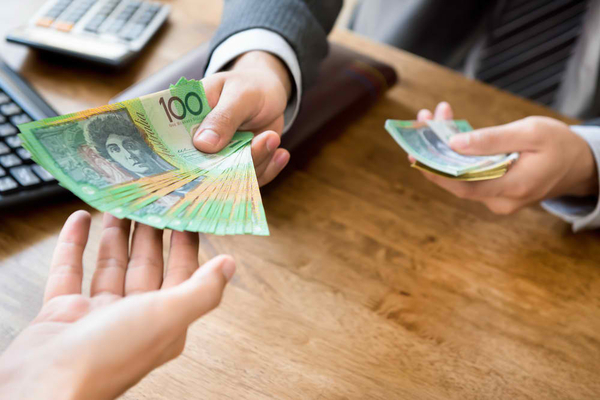 As the likelihood of Labor’s proposal being legislated becomes clearer, we will proactively help you to navigate the proposed system should you be affected. We are here to help you maintain your financial security today and into the future.